This is the page for the Naugatuck FD. They have 5 engines, 1 rescue truck, and 1 ladder truck, 1 pickup truck, and 2 stations. I only have pics of Engine 3. 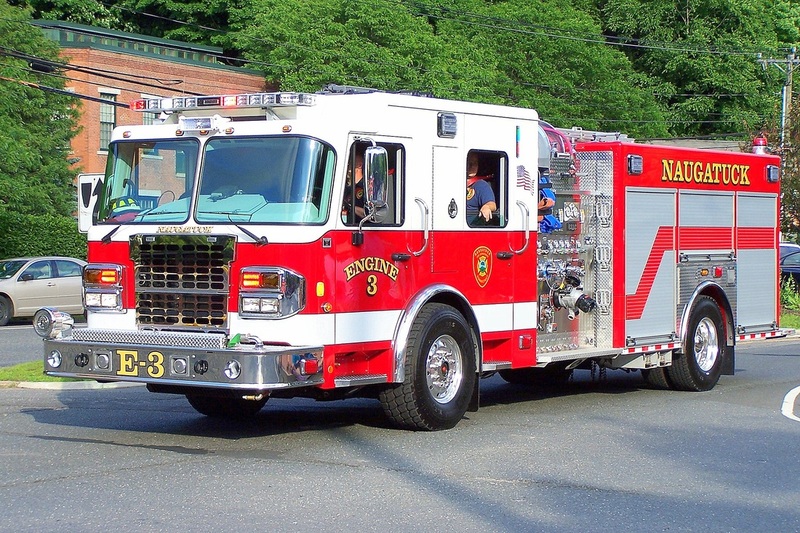 Naugatuck's Engine 3, a 2013 Spartan/Marion engine. 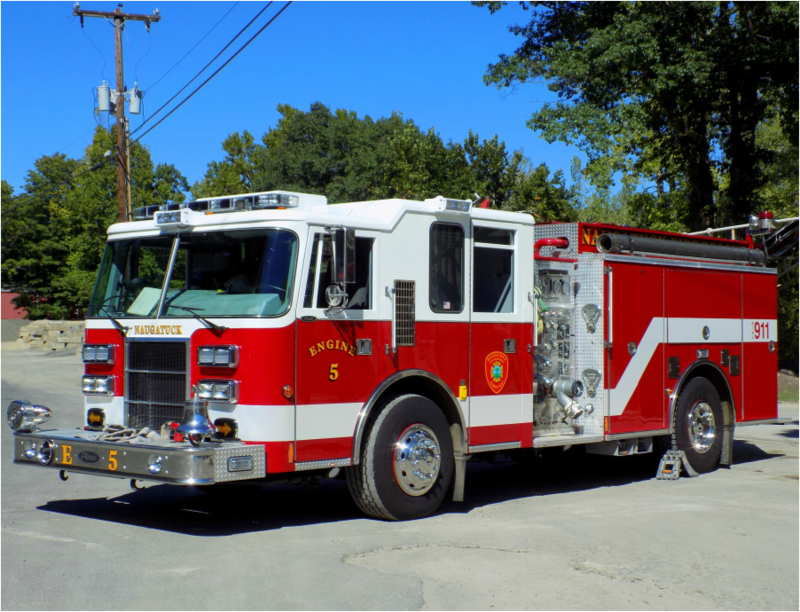 Naugatuck's Engine 5, a 1995 Pierce Dash refurbished in 2014 by Bulldog. 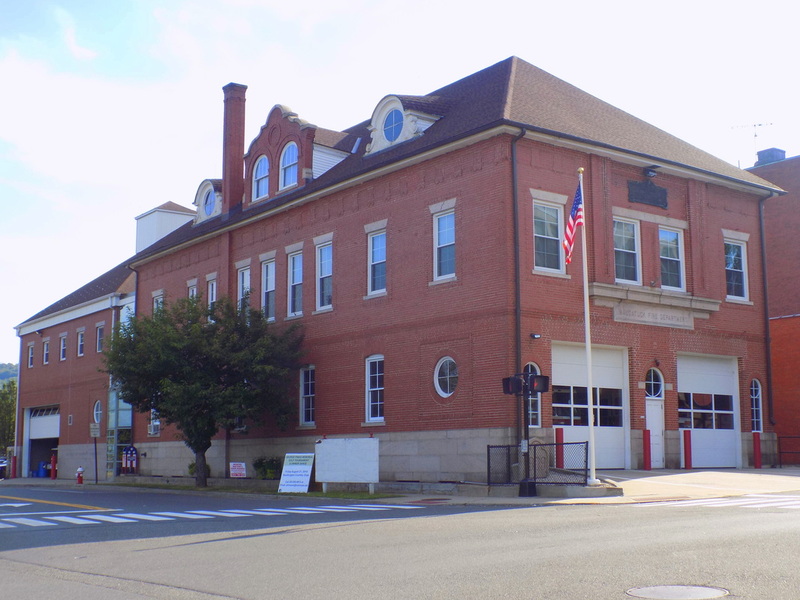 Naugatuck's Station 1, located at 41 Maple Street in Naugatuck, CT.